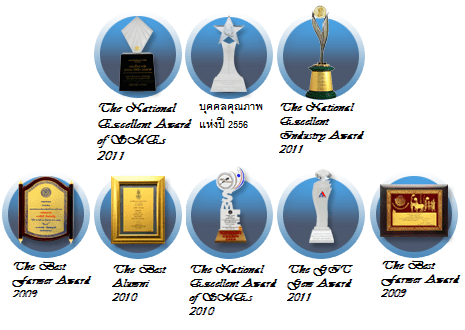 YOU ARE INVITED to visit the oldest Pearl Shop in Phuket and discover the story behind our success. 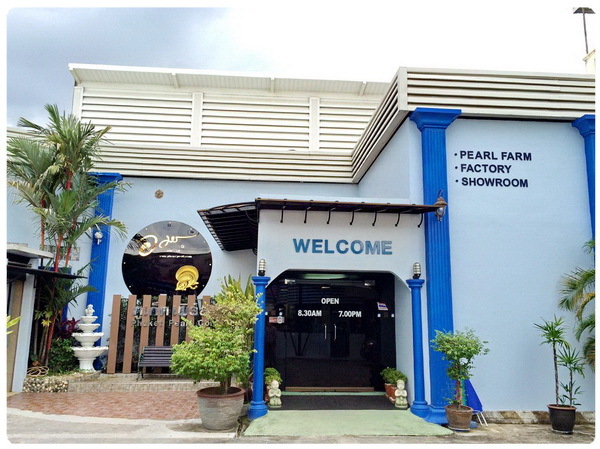 Our shop is the ONLY pearl shop on the island that can take pride in having its own PEARL FARM in Phuket. A family business, Phuket Pearl Farm attracts tourists from all over the world. With up to 100,000 oysters bred annually and over 50,000 pieces of pearl jewelry designed by the talented hands of local workers, it’s no wonder that the world wants to visit us. HERE YOU WILL FIND BIG VARIETY OF PEARL JEWELRY AND OUR UNIQUE COLLECTIONS . EACH COLLECTION IS REPRESENTED BY MABE PEARLS, AKOYA PEARLS AND SOUTH SEA PEARLS. Our Pearl Shop is the oldest pearl shop in Phuket, a place where tradition meets modern visions. FOR EVERY VISITOR WE PROVIDE SHORT TOUR AROUND OUR PEARL FACTORY AND YOU WILL know MORE about pearls and the road they follow from oysters to your jewelry box. We are a family dedicated to cherishing pearls. Our pearl farm is more than a business. It’s a family tradition! The foundation of our pearl business was laid by our grandfather, in 1967, the first person to ever build an oyster farm in Phuket. Our father took the business in 1985, and then passed it to us in 1990. Since then, the business has grown, and currently covers all types of pearl manufacturing. We started small, with pearl farming and selling, and today our company works with government and academic institutions and takes part in a research study related to the production of pearls. We were honored to produce crowns for most beautiful women in the world – prizewinners of Asian and European beauty contests. These crowns you can find in our showroom. 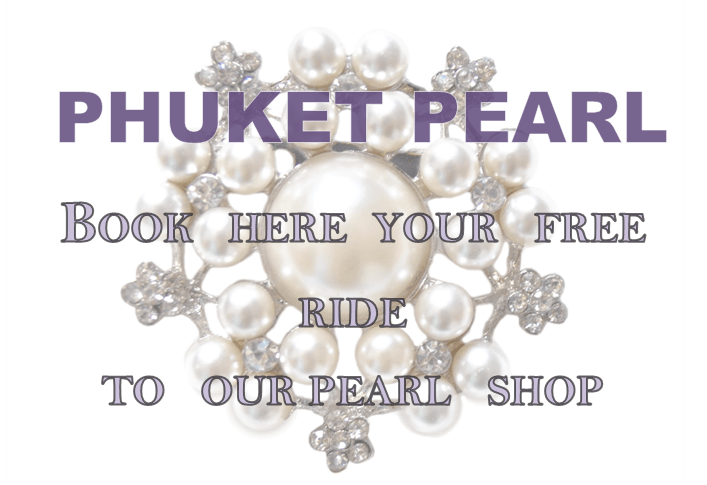 Our Pearl Shop is situated in the center of Phuket, only 30 minutes away from the main touristic area of the city. In other words, you will get from your hotel to our fascinating Pearl Shop in about 30 minutes. Please fill the form below it takes only 10 seconds. After booking you will receive our notification by: E-mail, SMS or Hotel Call. We highly advise to use our car and do NOT USE a TAXI , it often happens when taxi drivers bring you to a different shop. -IS IT FREE ROUND TRIP HOTEL TRANFSER? – WHERE WILL I FIND MY CAR? YOU SHOULD WAIT AT YOUR HOTEL LOBBY. OR OUR DRIVER WILL CALL YOU TO YOUR HOTEL ROOM. – YES. WE WILL SEND YOU CONFIRMATION BY EMAIL OR SMS. Yes. Our highly qualified l sales team can speak English. As well as our call center. -SHOULD I BUY SOMETHING IF I HAVE FREE SHUTTLE? No. We will not force you to buy. Our showroom is a little bit distant from Phuket tourist area and it is only one possible way to have visitors – FREE TRANSFER. Yes. When you need to go back, just let us know. And we will provide a bus for you. -DO YOU HAVE ANY DISCOUNTS? Yes. If you book transfer from our web site you will get 10% OFF.